Come on in and enjoy “cutting edge comfort cuisine” in a friendly, casual atmosphere! You can dress-up or come as you are. We want you to relax and enjoy yourself. We take pride in using local produce and products and we want you to enjoy them in as relaxed an atmosphere as possible. Our prices are reasonable and our wines are hand chosen for flavor, as well as value. 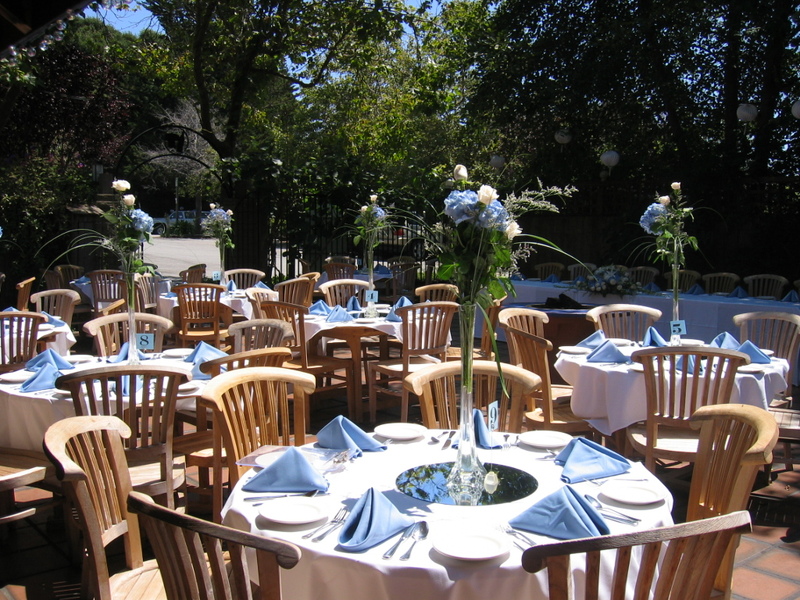 Enjoy the scenic splendor of Soquel creek while dining on our patio, or our fireside room with ceiling to floor windows. Our bar is cozy and inviting and we have private spaces available for events, too. Established in 1998, Santa Cruz Diner is locally owned and family run. In the tradition of fine East Coast Diners, our mission is to provide good value, great “home-style” food, and friendly service at reasonable prices. Our goal is to be the best Diner within 100 miles. You can spend a lot more somewhere else, but why? We offer a large variety of breakfast, lunch, and dinner items. Our eclectic menu ranges from pancakes, omelettes and crepes to steak, burgers, seafood, asian and vegan/vegetarian. Santa Cruz Diner offers a full selection of wine, beer and espresso drinks and lots of yummy desserts. We truly have something for everyone. 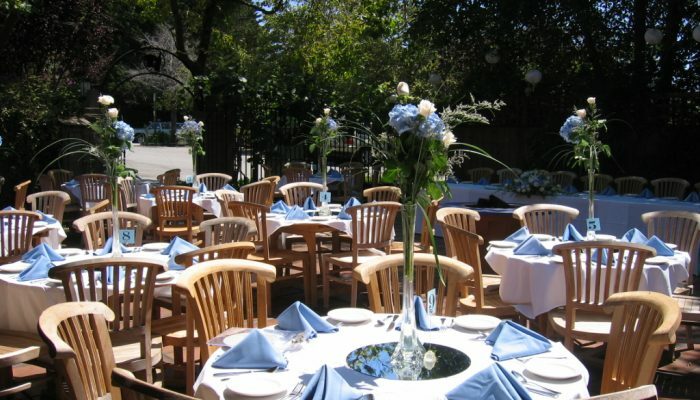 Vasilis Greek Restaurant is a long-time culinary tradition in Santa Cruz. Our food is authentic and always fresh, our vibe is warm, our staff are super friendly, and we want to feed you and make you feel at home. Please call us for take out, catering or large groups. Breakfast/Lunch Restaurant: Vegetarian and Traditional Cuisine, Western, Ranchero-Style in Santa Cruz. There is always fresh coffee available to you while you wait for your table! The food is always delicious, the portions are generous (and the prices reasonable) and it’s rare to see the staff not smiling and friendly. Pacific Thai Santa Cruz Inc is Santa Cruz’s newest established Thai Restaurant and still the best Indulge yourself in the Orient’s finest cuisine, prepared and supervised by our Thai Chef. Beautifully presented dishes made from the very highest quality ingredients will pamper your palate and tantalise your taste buds. If you like authentic Thai this is a great restaurant and at a table within the simply decorated dining room, we ordered a variety of different Thai dishes to share including noodles with shrimp, salmon in a coconut milk sauce, curry, Papaya salad, cold Thai tea, bbq chicken for the kids and more. Music 7 nights a week, dart tournaments, a monthly ukulele group extravaganza and a weekly jazz session by the Santa Cruz Jazz Society. Wonderful food and a fun full bar in an intimate atmosphere makes for a great outing in Santa Cruz. Bocci’s Cellar is the best kept secret in Santa Cruz. Built in the late 1800’s, this historical landmark Victorian House was home to an Italian immigrant family. Desiring a cool wine cellar to keep their wines in oak barrels, the owners lifted the house and built a wine cellar on the first floor of the house. Later the owner built a covered but open air Bocce Ball Court in their backyard complete with game instructions written in Italian posted on the support columns.